La Belle Aurore is the brainchild of an Italian trio composed of Aurora Bonafede (Bachelor in Fine Arts), Cristina Bonafede (Interior and Technical Web Designer) and Massimiliano d’Orso (Goldsmith). 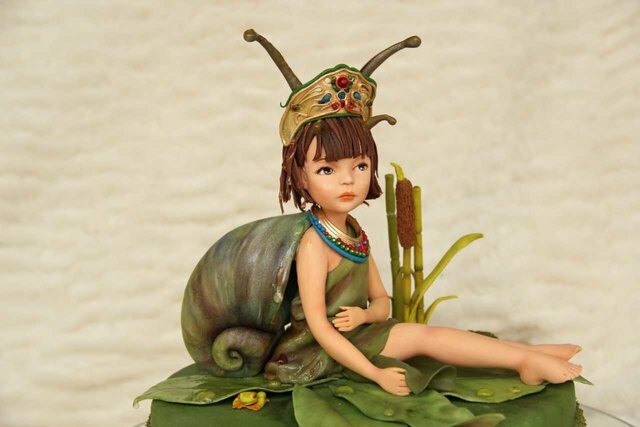 The three cake artists began their adventure in 2012 competing at the “Cake for children” and winning the first award. 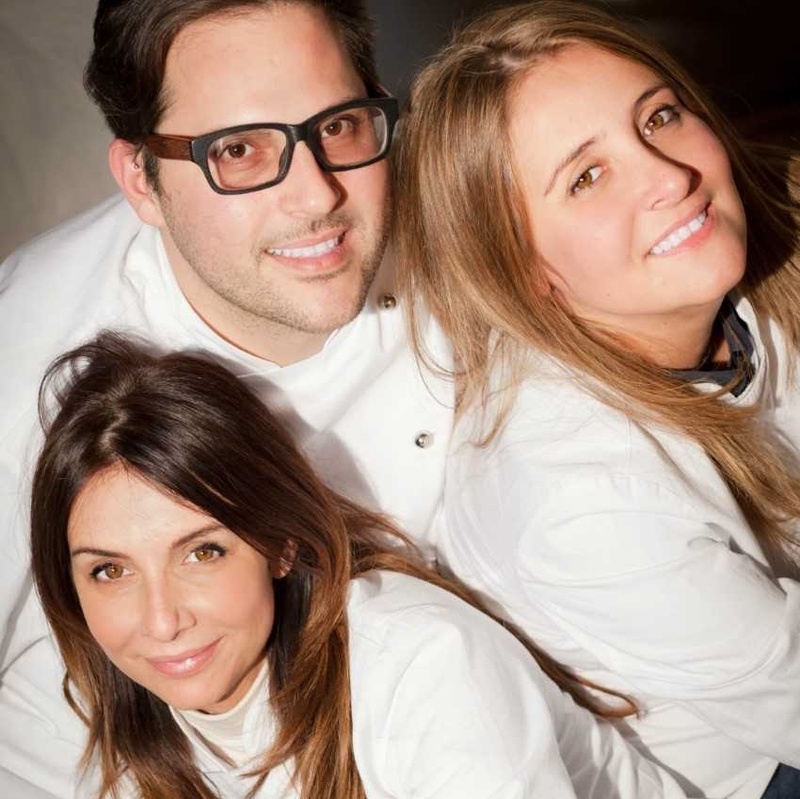 Since then, it has been a succession of awards such as: “Cake for Children” ( First Award-Roma 2012), “Glamour Italian cakes” (SigepRimini 2013), “Cake Festival” (First Award -Milan 2013-2014), “Cake Fest” (First award- Caserta 2013- 2014), “Cake International” ( two gold awards -Birmingham 2013-2014), “World Championship” (Massa Carrara 2014) and “Cake Festival” (Best Cake designer- Milan 2015). In February 2016 La Belle Aurore competed with a cake in honour of Shirley Temple, at the “That Takes the Cake” (Round Rock- Texas) winning three awards: Gold in Master category, Best Division Master and Best of Show. In April 2017 At Soflo Cake & Candy Expo 2017 they won third place, Professional Division, with a mermaid lagoon themed cake. 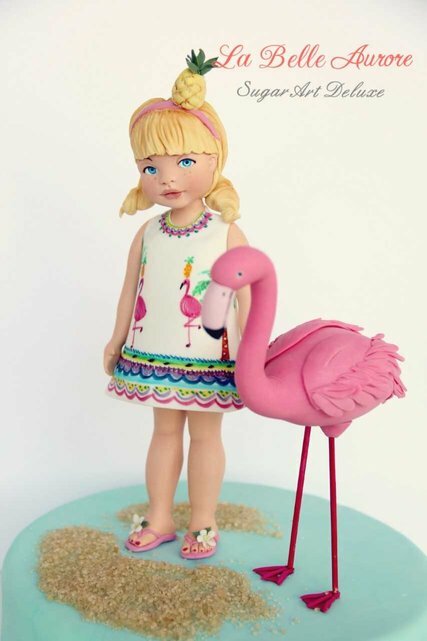 They stand out for their unique techniques in modelling, especially dolls with a vintage look and a porcelain finish, as well as for the use of the multi-layer technique. 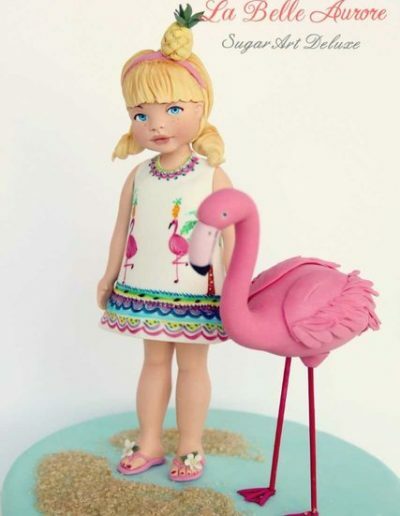 This new technique envisages the use of sugar paste layers, coloured, shaped and overlapped in order to obtain a three-dimensional effect. 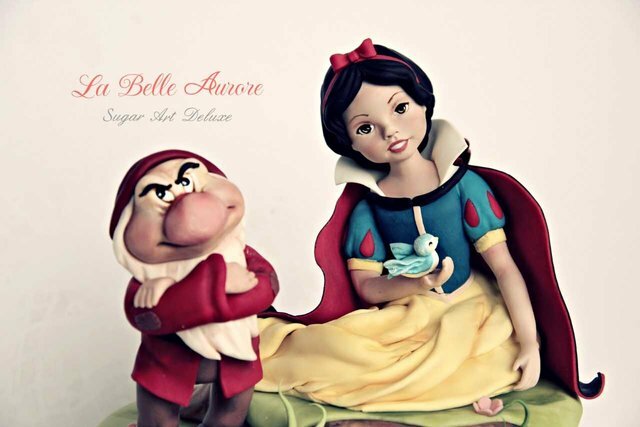 It is a cutting-edge technique which has become extremely popular in the world of sugar art.